For those looking to entertain groups larger than 6, Gwen has a variety of options for your event. While general reservations can only accommodate parties up to six, our private dining spaces are available for groups as large as 90. 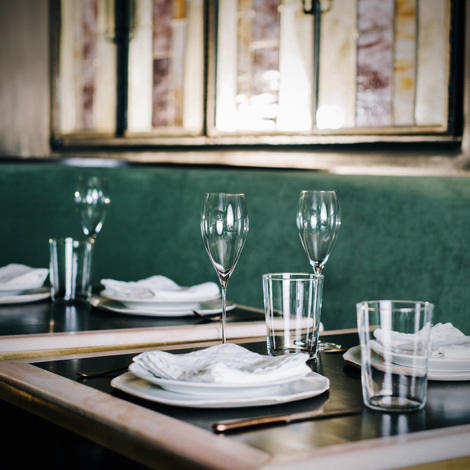 Please contact our dedicated events manager at events@gwenla.com for further enquires. The Mezzanine Wine Room can seat 30 guests in complete privacy. Set away from the main dining room floor, the wine room features its own bar and is surrounded by the Gwen wine collection. 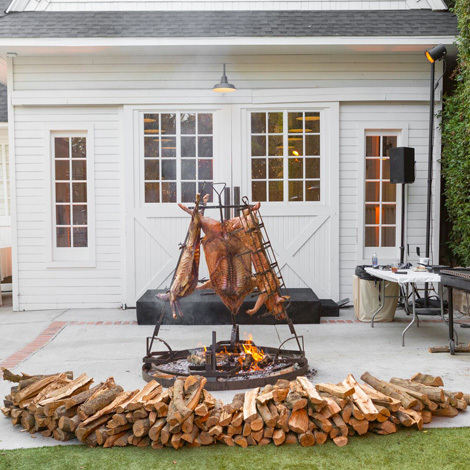 Curtis Stone Events was launched in 2018 to bring the restaurant experience of Gwen to your backyard barbecues, private dinner parties, and other special occasions. Please contact events@gwenla.com for additional information.